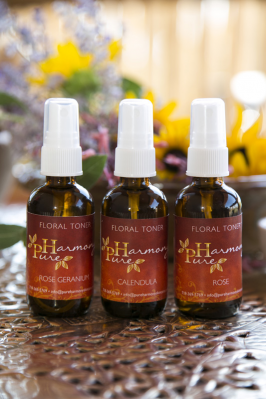 Calendula Floral Toner - 2 oz. Home » Skincare Products » Calendula Floral Toner - 2 oz. An outstanding healing tonic for sensitive, irritated skin. Beneficial for skin disorders, rashes, hotspots, epidermal healing, scratches, abrasions, sunburn, scars, an all around skin tonic. It has anti-inflammatory, anti-septic, and astringent properties. Soothing for even the most sensitive skin.